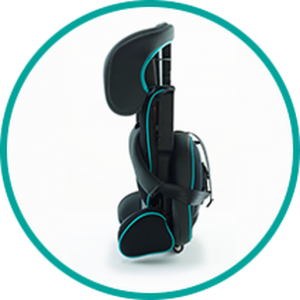 The Urban Kanga portable travel car seat offers the perfect solution for parents and travelers with children who use multiple vehicles, car sharing, carpooling, taxis or like to travel with their children. 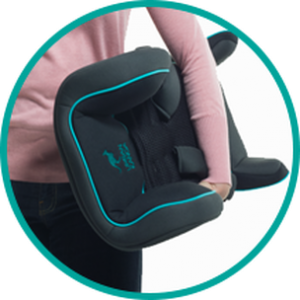 Until now, you have had to carry a heavy car safety seat with complicated installation processes when travelling with children. 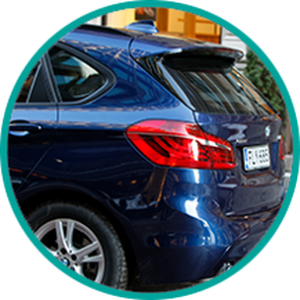 In many cases, you may have either have given up travel plans or put your child at risk by offering no child restraint system at all. The Urban Kanga portable travel car seat is all about meeting the needs of the modern urban family. As car ownership declines in favor of car sharing models, young parents are in need of portable safety solutions for traveling with babies and toddlers. 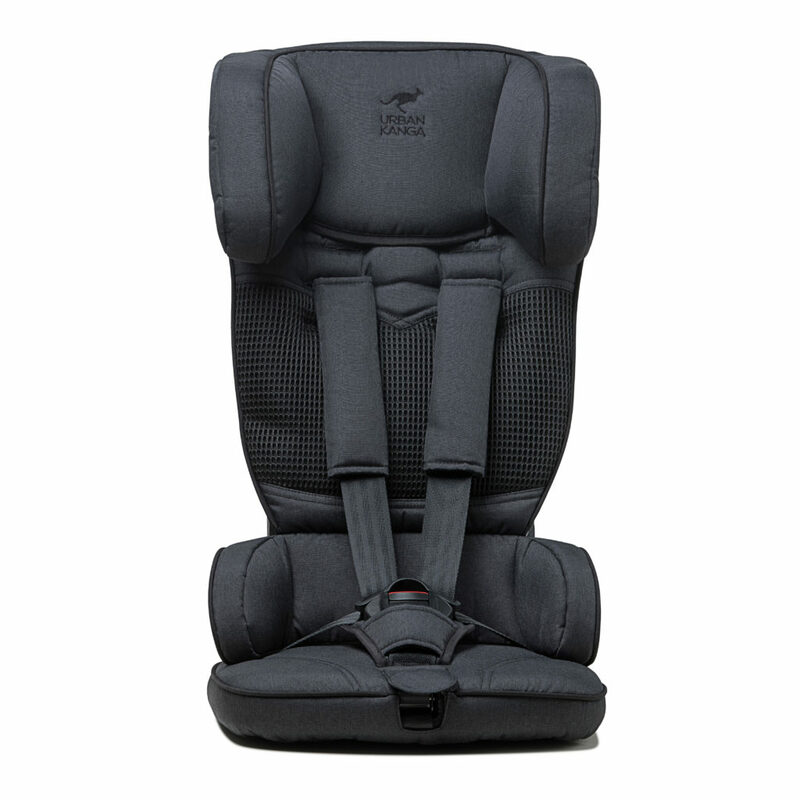 This product is a forward facing group 1 universal portable child restraint system. Correctly installed and with the child securely fastened, this seat is a safety device in the case of an accident. The Urban Kanga portable travel car seat gives you the freedom to go where you want when you want while maintaining important safety requirements for your child. This is what we call “inspired by freedom”. Whether traveling by car sharing or taxi, travelling to foreign cities, leaving your child with grandma & grandpa or even if you are just tired of having your back seat eliminated by bulky and heavy car seats, the Urban Kanga is the perfect solution for you. Fold & Go! What age can I use this travel car seat for? 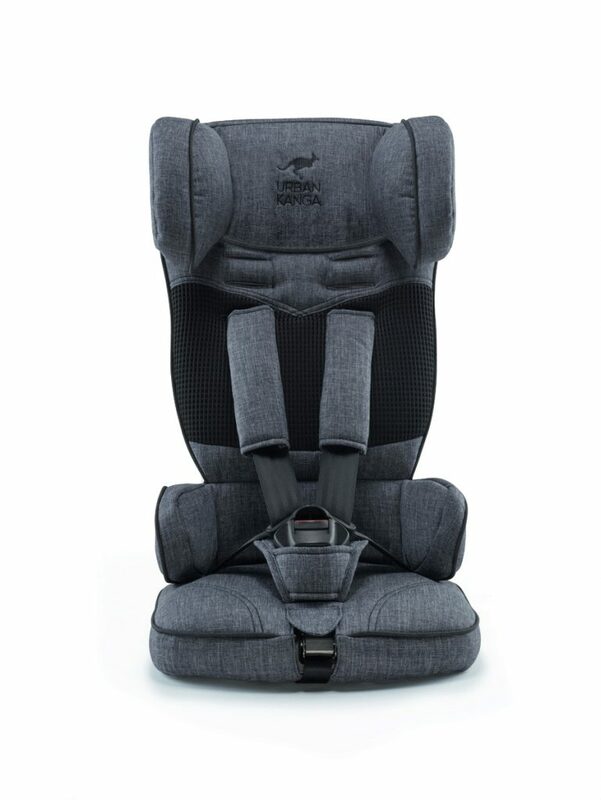 The Urban Kanga portable travel car seat (Uptown Model TV107) is a group 1 forward facing car seat suitable for children weighing 9-18 Kg (20 to 40 lb), approximately 9 months to 4 years old. The Urban Kanga portable travel car seat is tested and certified to meet European ECE R44/44 safety standard. For more safety information, please refer to the safety section. Can I use it in any car? 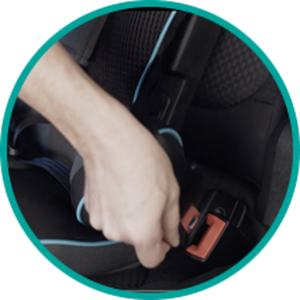 You can use the Urban Kanga portable travel car seat in vehicles that are fitted with 3-point retractor safety belts, approved to UN/ECE Regulation No. 16 or other equivalent standards. Never secure your child or the child safety seat with a 2-point belt. Can I install it rear facing? No. 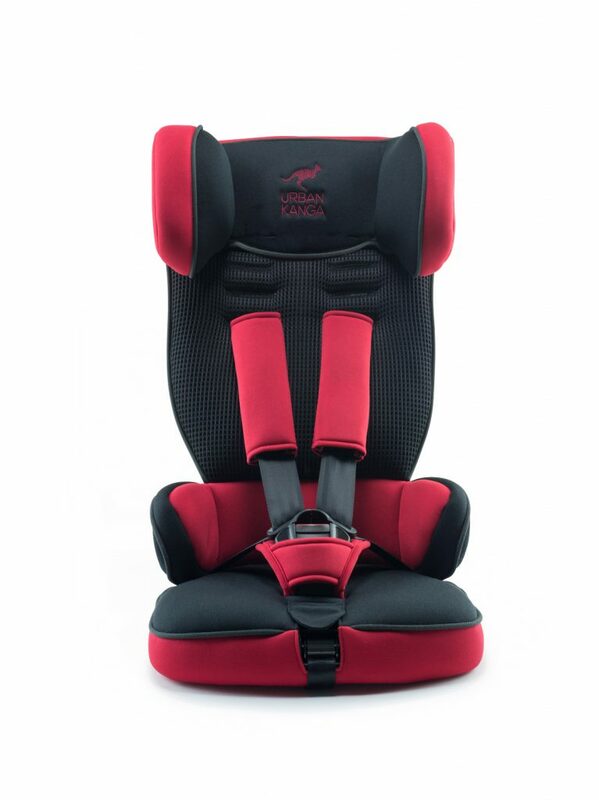 The Urban Kanga portable travel car seat is designed for forward facing installation only. Can I position the Urban Kanga in the center car seat position? Yes. As long as you have a 3 point retractable car seat belts you can use the Urban Kanga portable travel car seat in the left, right or center if the car. Always use forward facing. Can I wash the seat cover? Sure. Please refer to the instruction manual for how to remove the seat cover for washing. I have a problem with my car seat. Whom should I contact? Please contact the retailer from who you purchased the product. They will offer you full support backed by us. 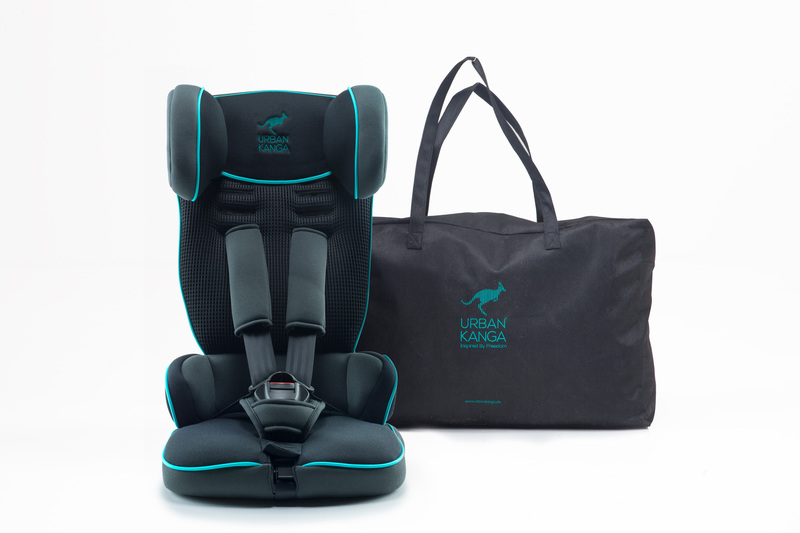 Can i use the Urban Kanga car seat in an aircraft? 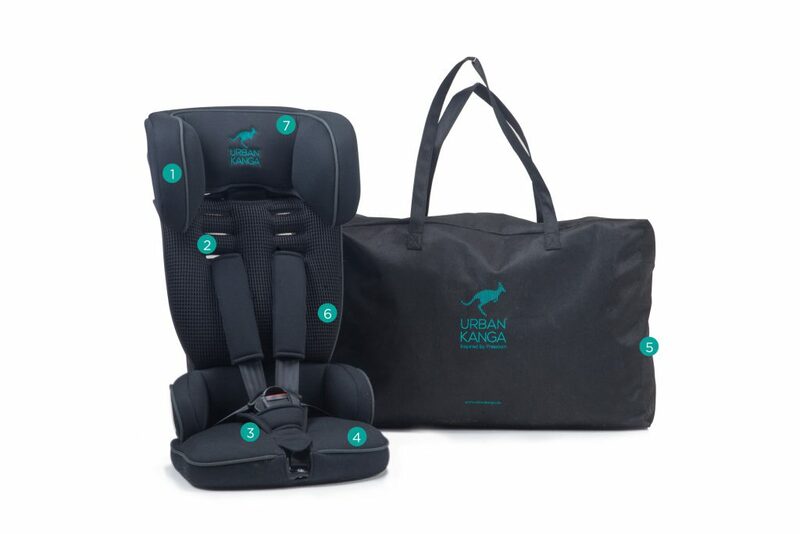 You can carry the Urban Kanga portable travel car seat as carry on luggage on to most aircraft (subject to airline policies), however it is not suitable for use in-flight. The reason being is that the Urban Kanga requires a 3 point retractable seat belt in order to function correctly. Airplanes are fitted with 2 point lap belts and are therefore not suitable for use with the Urban Kanga. Child restraint systems or as we commonly call them “car seats”, are primarily designed for safety and to protect the most precious person in your life- your child. We take safety seriously. 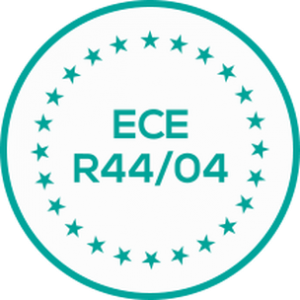 All Urban Kanga products are tested and certified to meet or exceed European safety regulations and carry the ECE R44/04 safety certification. This product is a portable child restraint system. Correctly installed and with the child securely fastened, this seat is a safety device in the case of an accident. Details of the certification can be found on the orange label with the unique approval license number, the type of approval, the mass group approved for and the details of the manufacturer. 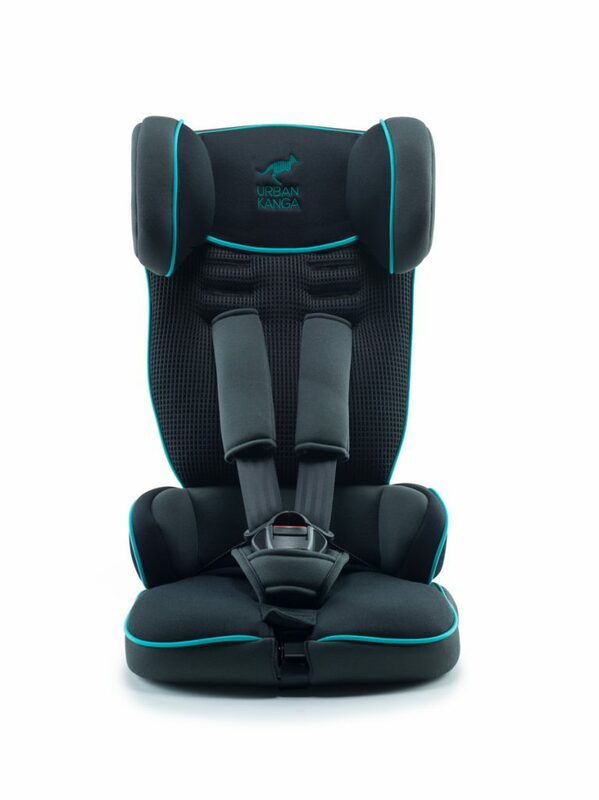 This is a Group 1, forward facing car seat suitable for children weighing 9-18 Kg. Please only attach this seat to the front of the seat, forward facing. This is a “Universal” child restraint System approved to regulation No. 44, 04 series of amendments, for general use in vehicles and it will fit most, but not all, car seats. 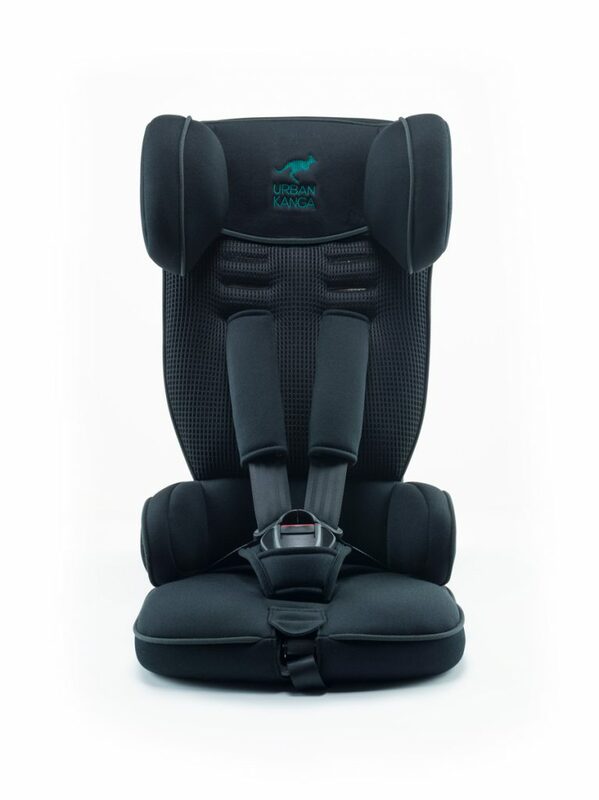 This Child restraint System is only suitable if the approved vehicles are fitted with 3-point retractor safety belts, approved to UN/ECE Regulation No. 16 or other equivalent standards. “Universal” under more stringent conditions than those that applied to earlier designs that do not carry this notice. The seal of approval E (in a circle) and the approval number are located on the orange approval label (sticker on the child safety seat). Please observe the instructions for using children’s restraining systems in the operating instructions of your vehicle. Before using, please carefully read the “User Guide” delivered with the product and keep for further reference. 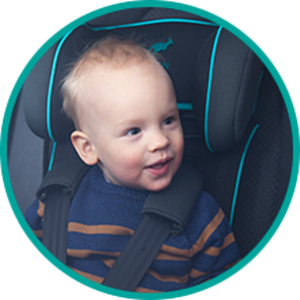 For your child’s maximum protection, it is essential to use and install the child seat according to the instructions in this User Guide. This seat is suitable for use with children who meet the following requirements. Weight: 9kg or more ~ 18kg or less. The back of the child’s head must not protrude from the headrest of the product, and may not be supported by adults.